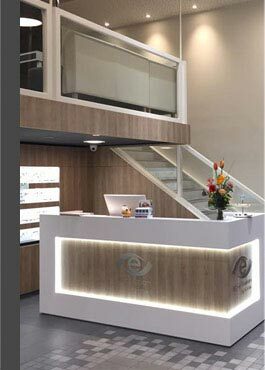 Our shop for ophthalmic optics has been located for the past ten years in the best central location. 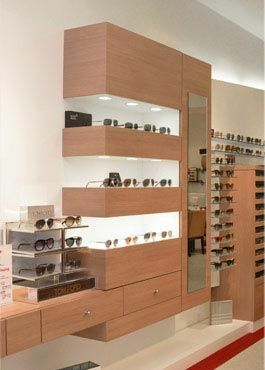 ince it‘s creation in 2003, it has become one of the top addresses in Frankfurt for high-quality eyeglasses and stylish sunglasses of the most well-known international designers. Since the summer 2011 you can find us in larger, brighter and more modern premises in direct proximity to Hauptwache, on Große Eschenheimer Str. 7, opposite the Galeria Kaufhof. 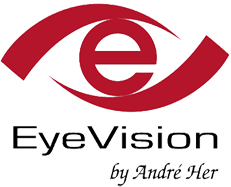 You will continue to find our excellent service by qualified, friendly staff who offer the most competent consultation and we have an even larger selection of glasses than ever before. So, come in and have a look!